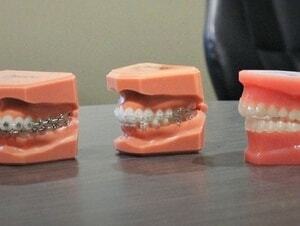 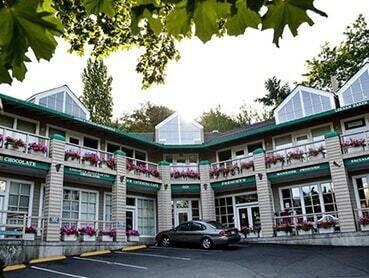 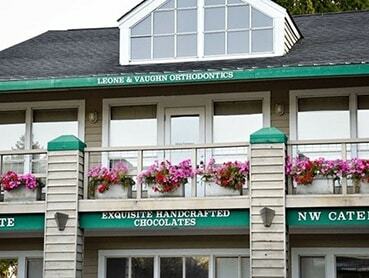 We offer exceptional orthodontics at our Interbay, Madison Park, Bellevue, and Downtown offices. 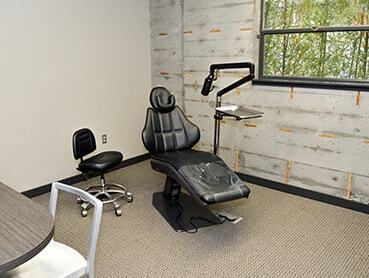 Less waiting time with an in-house dental lab. 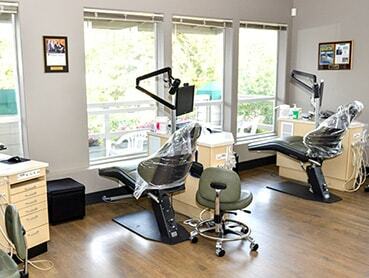 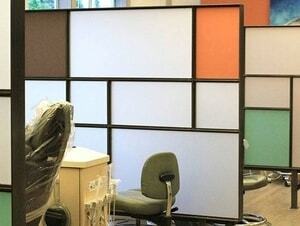 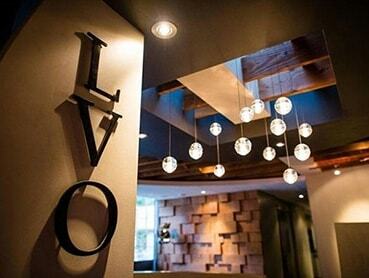 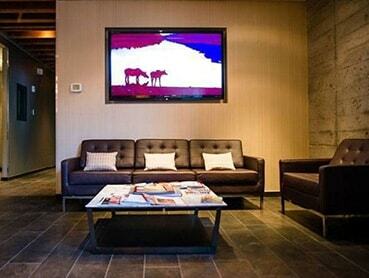 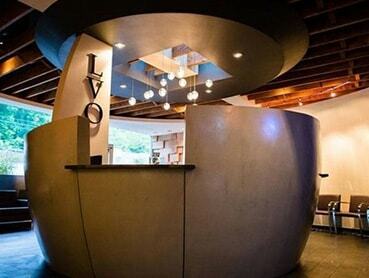 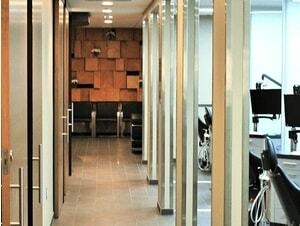 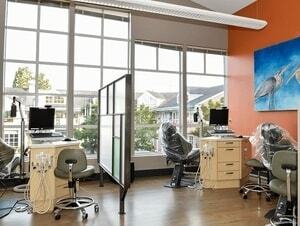 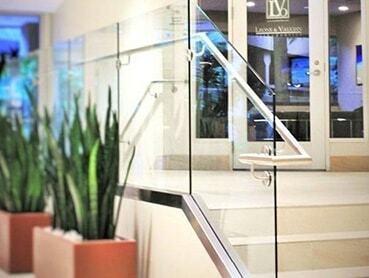 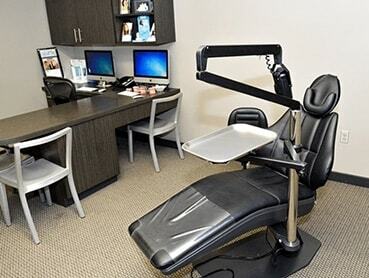 Our Interbay office was designed to deliver an unforgettable orthodontic experience. 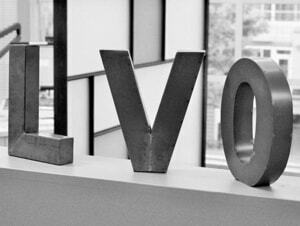 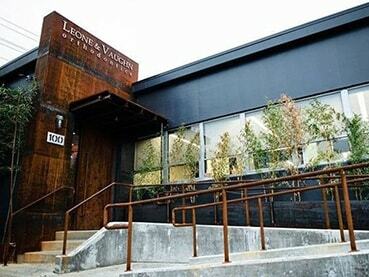 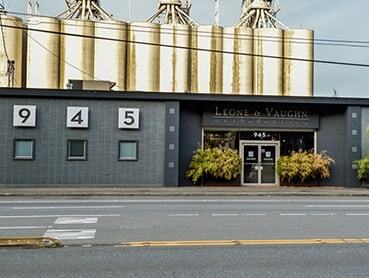 Our state-of-the-art facility, repurposed in a classic Seattle mid-century industrial building, is noted for its clean and comfortable appeal. 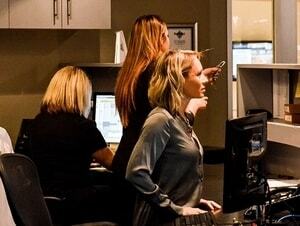 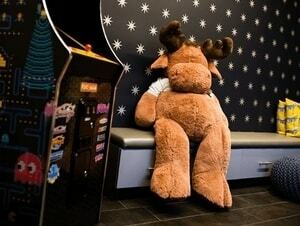 Prepare to have fun with our upbeat and professional team from the moment you walk in the door. 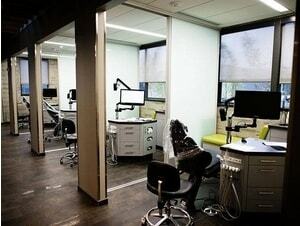 Our Madison Park office was designed to create an open concept, free-flowing, and fun environment that allows for great collaboration between doctors and attentive care from the clinical team. 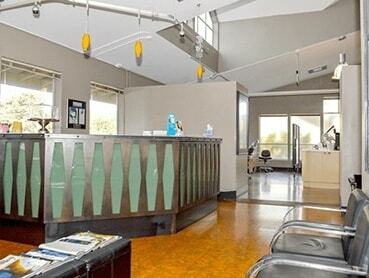 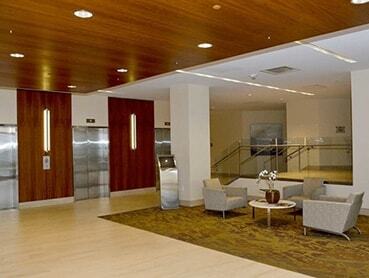 Our fantastic location in downtown Bellevue with wonderful access for any mode of transportation, affords a unique opportunity for patients on the entire Eastside. 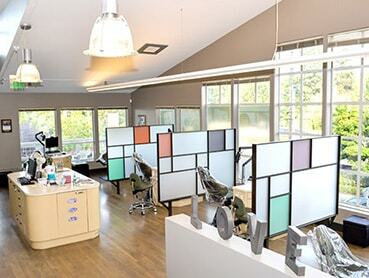 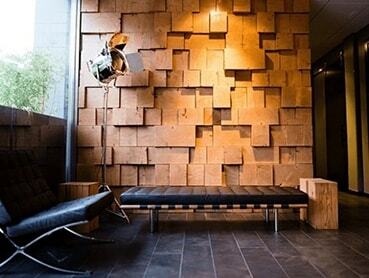 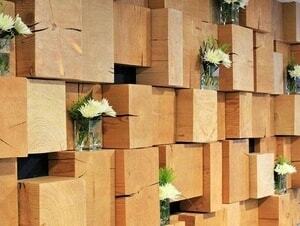 The modern office design echoes that of our Interbay office. The clean, comfortable space allows our doctors and team the ability to create an amazing, fun, and upbeat orthodontic experience. 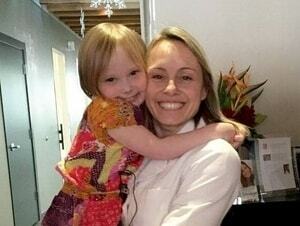 Get to know our extraordinary orthodontists!